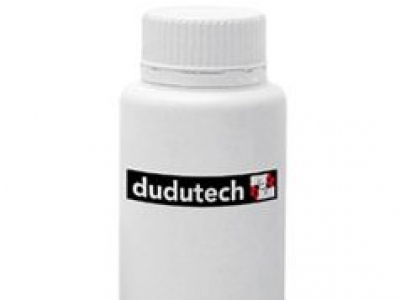 NEMATECH S® is a biological insecticide containing infective juveniles of Steinernema feltiae (isolate DDT - D2) in an inert carrier for the control of Thrips and Sciarid flies in the field or greenhouse. 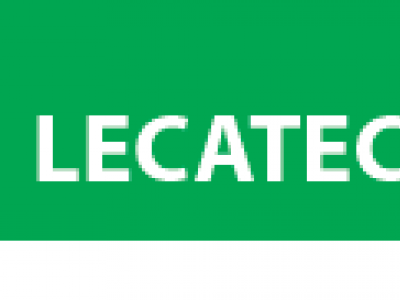 LECATECH® is a biological insecticide containing (Lecanicillium lecanii), a naturally occurring Entomopathogenic fungus that is effective against whiteflies. 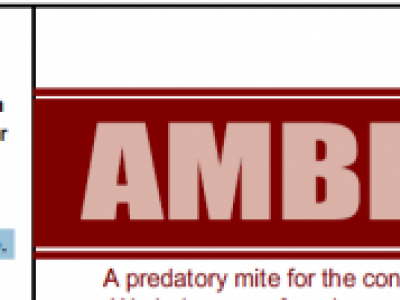 AMBLYTECH® contains Amblyseius californicus a predatory mite used for the management of Red Spider Mites (RSM). It eats all stages of RSM but prefers younger ones. 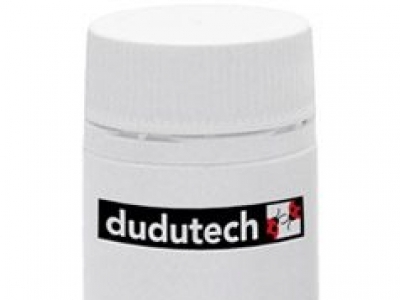 AMBLYTECH C® contains Amblyseius cucumeris a predatory mite used for the management of Thrips. 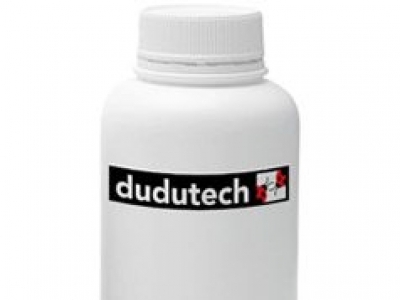 It targets various species of Thrips taking on hatching eggs and larvae. Amblyseius cucumeris also predates on cyclamen mites (strawberry mites) . 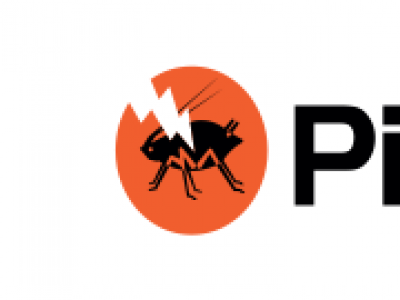 PIRIMOR is a fast acting specific aphicide for use on a wide variety of agricultural crops. 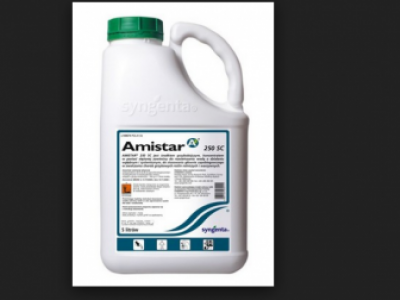 It has fumigant action, which aids its distribution within the crop. Our products are of plant and natural origin. 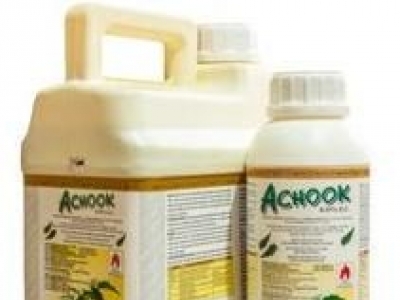 The products are biodegradable, environment friendly, ecologically safe, have low pre-harvest intervals and can be used on a wide range of crops without causing harm to beneficial organisms. 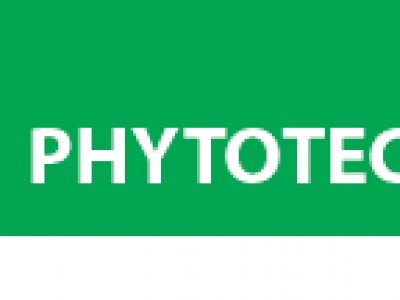 PHYTOTECH® contains a predatory mite Phytoseiulus persimilis marketed for management of the two-spotted mite (Tetranychus urticae). It is also used for the management of Tetranychus evansii. 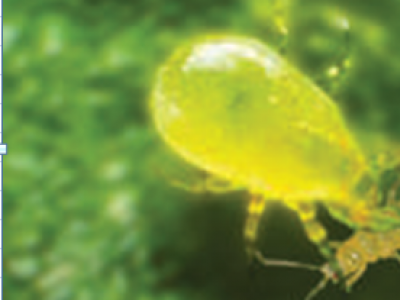 The predatory mite is specific to spider mites.